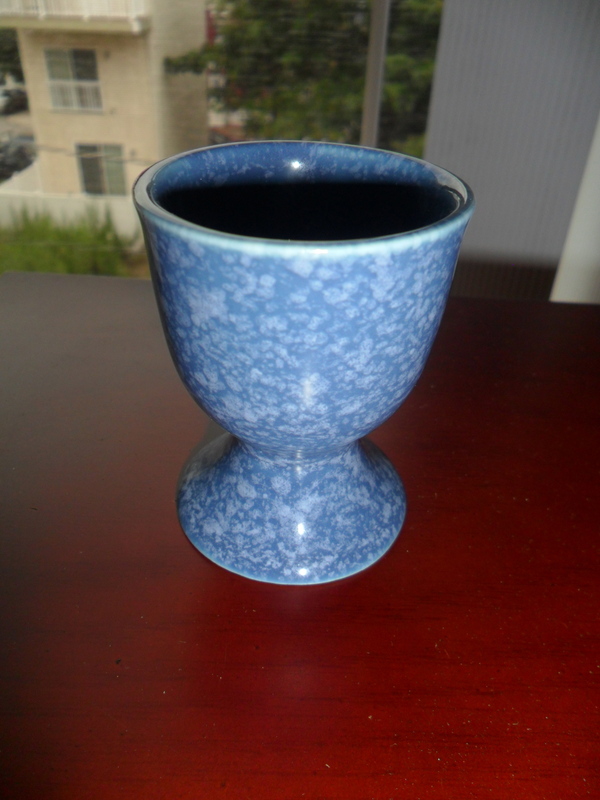 I have carried on this tradition and given an egg holder to many of my friends who have gotten engaged. 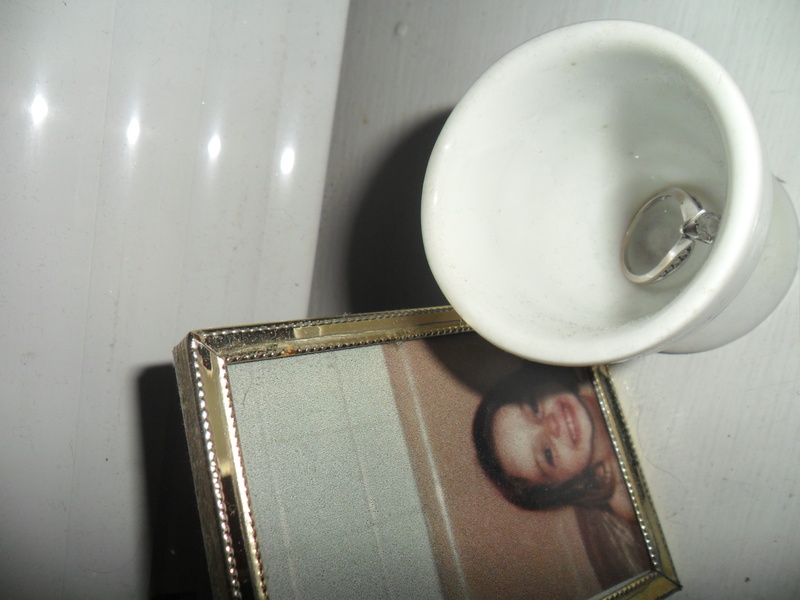 In the recent months, since we have been clearing out her house, I took the egg holders I could find so I would have some of her original ones to give as engagement gifts. Recently, I had a friend get engaged. I knew exactly what I was going to give her. Here it is wrapped up. The funny thing about the black and pink polka dot ribbon is that I bought it in a store that wasn’t very well lit and I thought they were red dots. I bought it for Olivia’s lady bug party (Lady Bugs for Our Little Bug) When I got home, I realized it was pink! 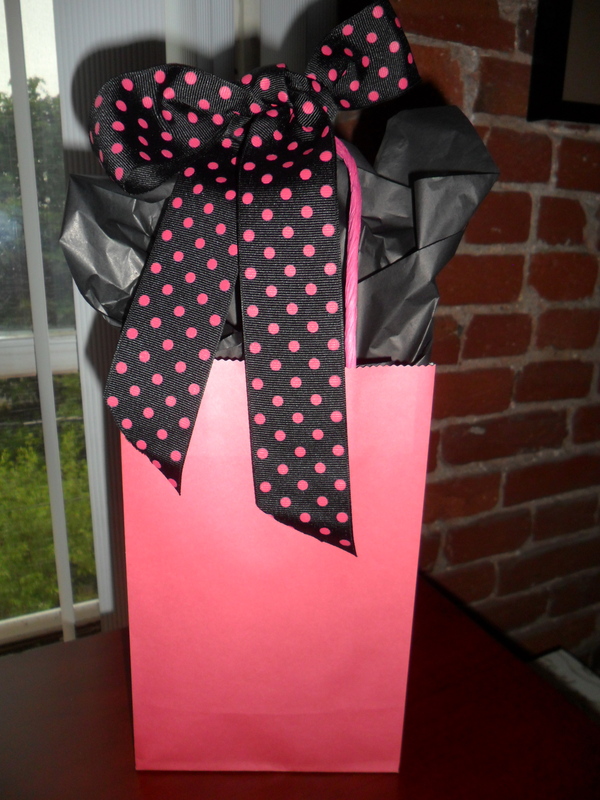 I knew I had these pink gift bags though – so the ribbon would still go to good use. I hope you like this idea for a new and unusual type of engagement gift! Do you have a gift you always give when someone gets engaged? Or a different way you use an item? Here is a great article in Real Simple magazine: 101 New Uses for Everyday Things. Leave me a comment and let me know. Congratulations to Angela and Michael! Love this idea! You know how I feel about a good repurpose…Thanks for sharing. Thanks Angela – I’m glad you like the egg holder. It may be awhile before you take off your ring for the first time!